One of the biggest mistakes we see when trees are planted is that the full-grown size of the tree is underestimated. 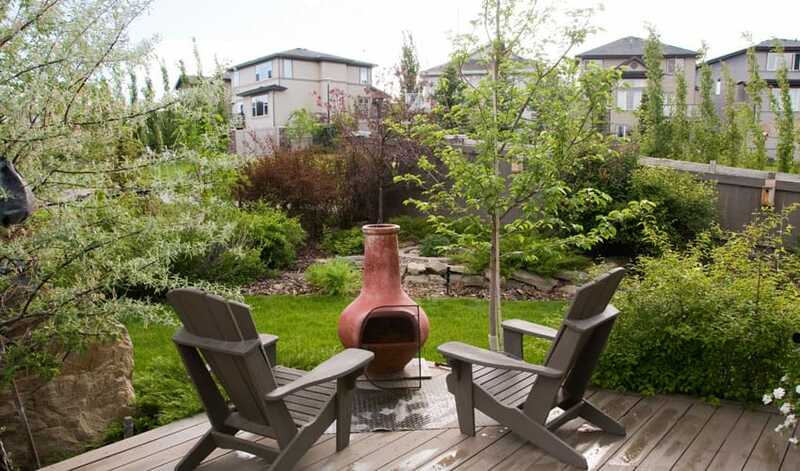 If you have a smaller yard or want to plant a tree near a walkway, deck, house, overhead wires, or other structures, you’ll need to choose a tree that stays small. Here are our top recommendations for smaller trees that do well in northeast Ohio. Is Lichen On Trees Harmful? Lichen commonly grows on trees in northeast Ohio. 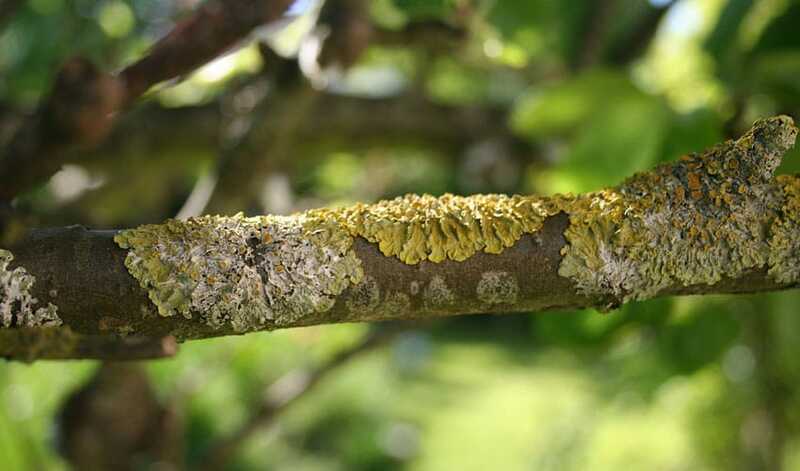 Find out what lichen is, why it’s on your tree, if it’s harming the tree and what to do about it. Mulch is one of the least appreciated, but most important additions to the landscape, with many benefits for trees and your landscape. Unfortunately, it’s often used incorrectly, leading to plant disease, damage and even death. Learn what mulch is, how to use it and what to avoid. 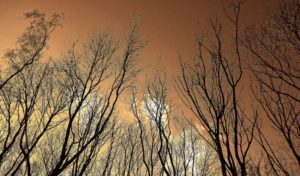 It’s a common misconception that tree maintenance cannot be done during the winter months. In reality, winter and early spring is a perfect time for many tree care jobs, especially pruning and tree removals. Are your trees suffering from heat stress? Just like people experience heat stress or heat stroke, so do trees. Here are the signs that your trees need help. The best spring-flowering trees are low maintenance, long-lived, and offer multiple seasons of interest here in Northeast Ohio. With many options to choose from, here are our four favorites. Schedule Tree Planting Services by July 4! Reminder: Schedule Your Emerald Ash Borer Treatment!